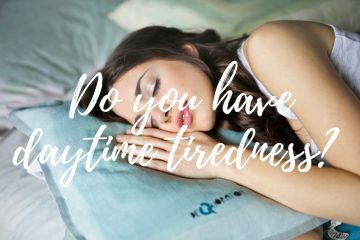 Finding a mattress for your needs can be quite difficult. Imagine if you share a bed with your partner then this makes this task even more difficult. The Tweak Slumber Duo mattress is here to help all these couples that have different needs. I personally like the firmer mattresses but my girlfriend prefers the softer ones. So we decided to give it a try and order the Duo mattress so we can both be happy. 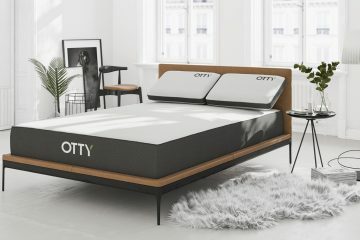 After using this mattress for about 2 weeks now I am ready to share my thoughts with you on this alternative proposition. So let’s move below to the full review. 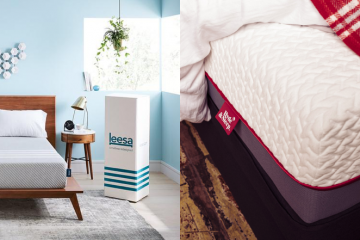 Top Layer: A 4cm Viscoool foam layer which is designed to help with pressure relief but also to keep the mattress cool during the night. Middle Layer: A reflex foam layer of your choice so you can choose the firmness of your side. 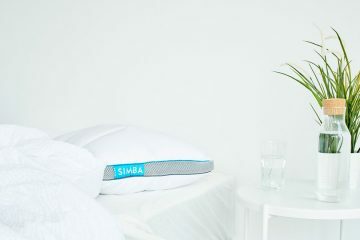 This layer is interchangeable and is designed to bounce quicker than the standard memory foam. Middle Layer: A layer made of a combination of pocket springs, both supportive AGRO springs but also Harrison Spinks micro springs. 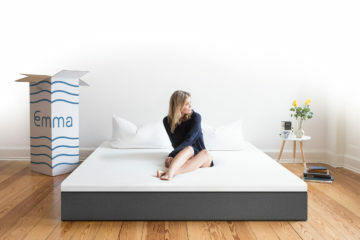 Depending on the size of the mattress you can find up to 2,000 springs in a Duo mattress. 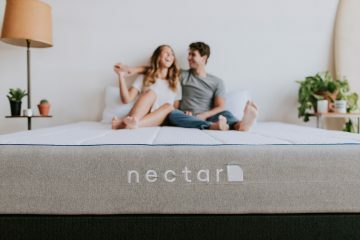 Bottom Layer: A highly resilient foam layer which essentially works as the base of the Duo mattress. 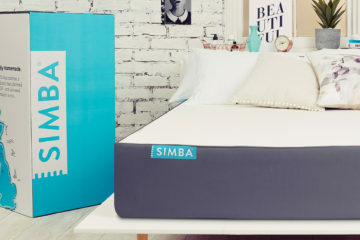 The mattress also features a plush fabric cover which is hypoallergenic. It is very soft and looks of high quality. It is a removable cover which is great and you can machine wash it in low temperature. On the side of the Tweak Slumber Duo mattress there are some handles which really help when you try to move the mattress and in my view all mattresses should feature these. So well done here Tweak Slumber! 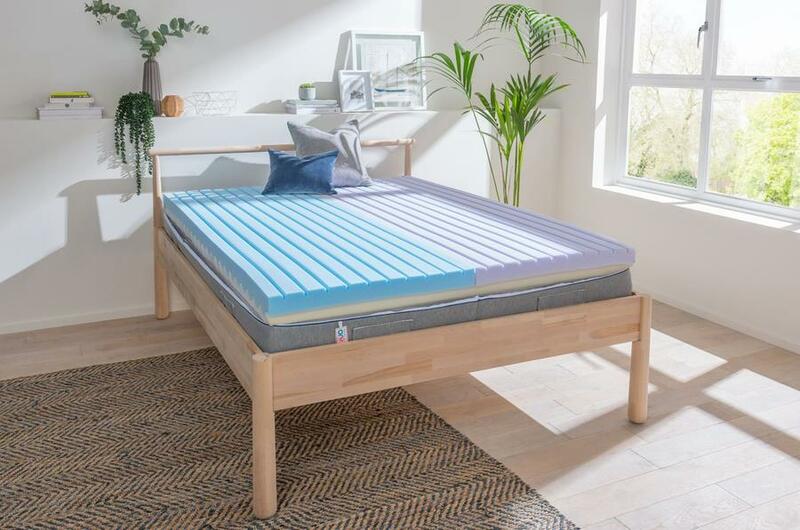 The Tweak Slumber Duo mattress is a customisable mattress which means that you can adjust the firmness of the mattress according to your needs. The mattress is split in two sides, one for you and one for your other half. 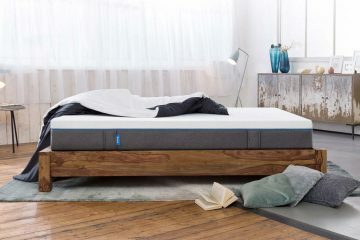 The mattress will come with 3 foam inserts, one soft, one medium and one firm. So for example, I chose to use the firm insert and my girlfriend chose to use the soft one. I was worried that the mattress wouldn’t be stable enough with the removable layers but the truth was the exact opposite. The mattress is very solid and works very well. Testing all three foam inserts I will try to put them to a firmness scale so you know what to expect. The soft one is a 5.5, the medium one is 6.5 and the firm one is a 7.5 with 10 being very firm. The reflex foam used here gives a nice bouncy feeling so anyone who likes it will be very happy. 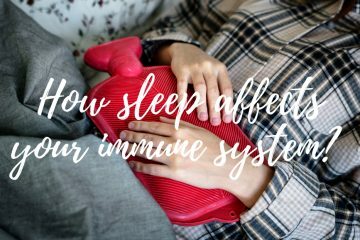 If you don’t like the bouncy feeling then you can have a look to the memory foam mattresses reviewed here. We can now move to the different sleeping positions and how the mattress performed in each one. I will talk separately for each insert. Firm: Lying on it on my back, there was a mild hugging feeling which is expected from a firm mattress. My spine was supported and aligned properly and I think this is the right choice for people who have chronic back pain like myself. Going sideways, the sinkage was not intense but the support was there which was good to feel. Turning to the stomach position I felt really well with the body sinkage being ideal and I felt that the whole body was properly supported. Medium: Lying on my back I felt a nice hugging feeling which was more than the firm option but not much more. My spine felt supported but the sinkage was more noticeable. Turning sideways is when I felt that the medium choice does better. The sinkage was ideal and I really felt extremely comfortable. Finally, when I moved to the stomach position I felt that sinkage was slightly higher than I wanted but I am a big guy so I rarely get the ideal sinkage in this position. 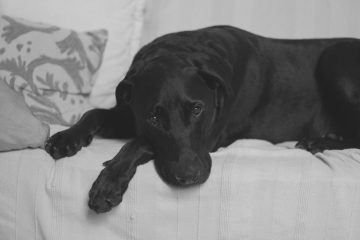 Soft: In the back position I felt very comfortably but I think I am too heavy for the soft option. My girlfriend though loved it so for smaller persons it can be a good option. Moving sideways, I felt that the sinkage was a bit too much and I felt that I wasn’t well supported. The same happened in the stomach position but I really have to point out that the soft option is not built for someone in my size so it is unfair to say that it didn’t perform well. As I said, my girlfriend being smaller she just loves the soft option! 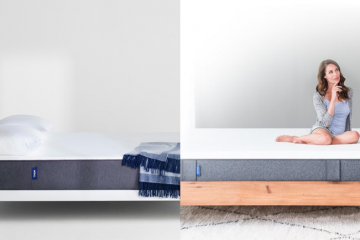 The Duo mattress is compatible with all the bed bases including your floor! So you can use your old base regardless of its type. As I say always, make sure that the surface you place the mattress is as flat as it can be. This means that if you use a slatted base make sure you use a high number of slats. 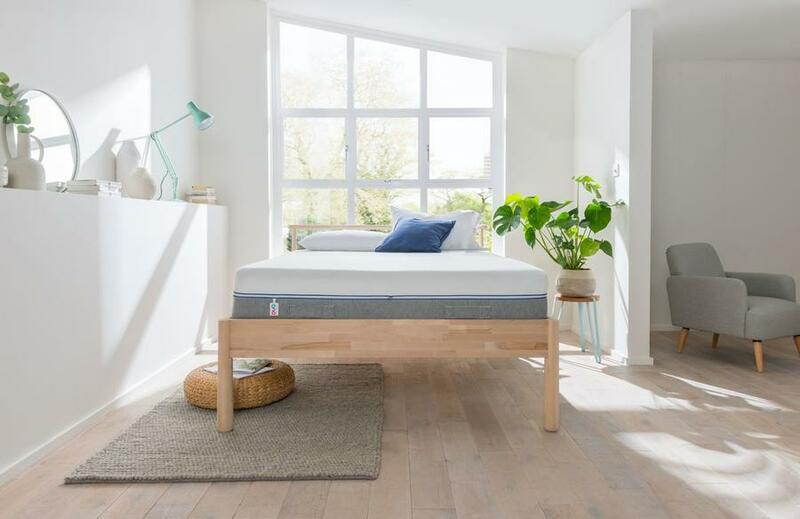 The Tweak Slumber Duo mattress is not delivered in a box like most of the mattresses reviewed here. But you should not worry too much as they offer for free a two man delivery service. In my case they were really helpful and they placed the mattress to the bedroom of my choice. This was very helpful and I was really grateful for that. Unfortunately, Tweak needs 5-8 days to deliver the mattress (5 in my case) so you should be a bit patient here. However, with such a unique proposition I believe you will be happy to wait these extra days. Finally, they also have the option to pick up your old mattress and recycle it. This will cost you an extra £30 and you should make sure you choose this option during check out. The Tweak Slumber Duo mattress comes with a 10 year warranty which is what most mattress companies offer these days. But do not take this for granted as not all companies do so so Tweak is doing great here. 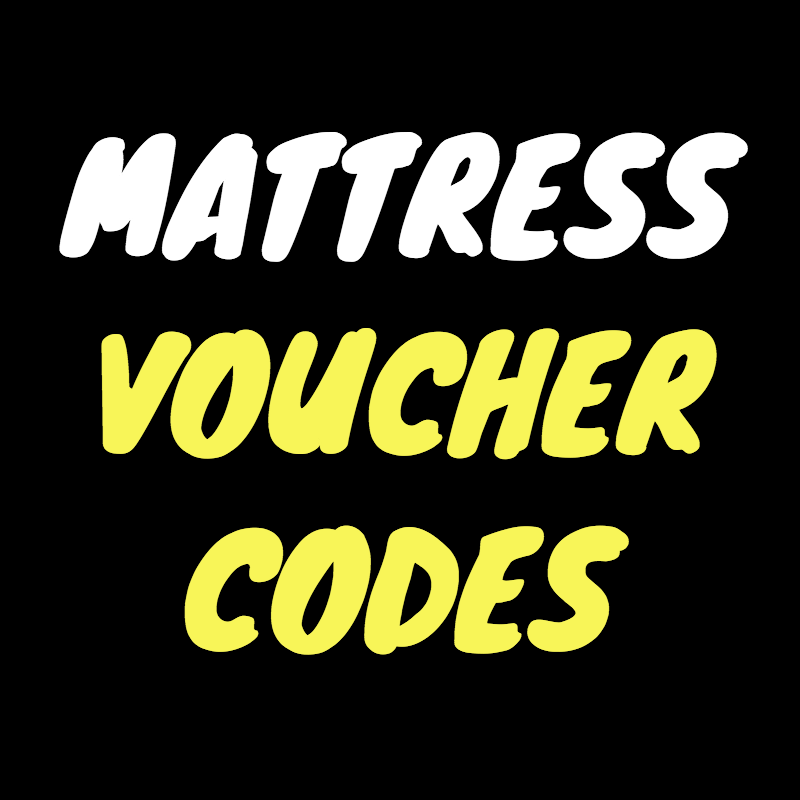 Moreover, you have 100 nights to try this mattress and if you are not satisfied then you can return it for free. Tweak have the ‘No questions asked’ policy for returns which is great and very reassuring. Overall, they are doing very well in this area which is great as it seems they have the customer’s satisfaction as their no1 priority. 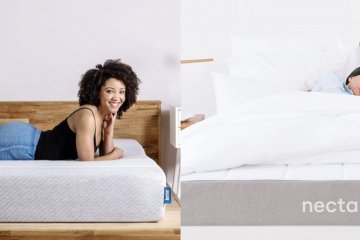 IS THE TWEAK SLUMBER DUO MATTRESS FOR ME? 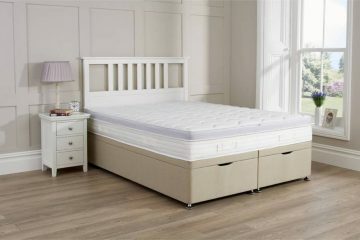 If you and your partner have different needs or size then the Duo mattress can be a very good option. It comes with a slightly higher price but you buy essentially three mattresses in one. A great option for couples that will give you peace of mind and no arguments!